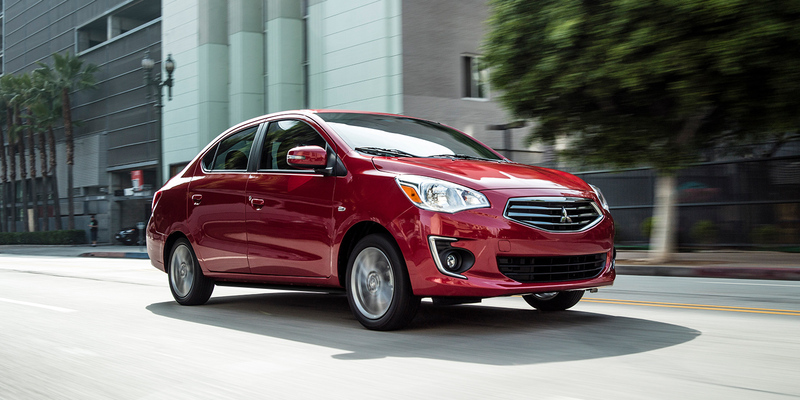 Navigate even the narrowest city streets with the new 2019 Mitsubishi Mirage G4. 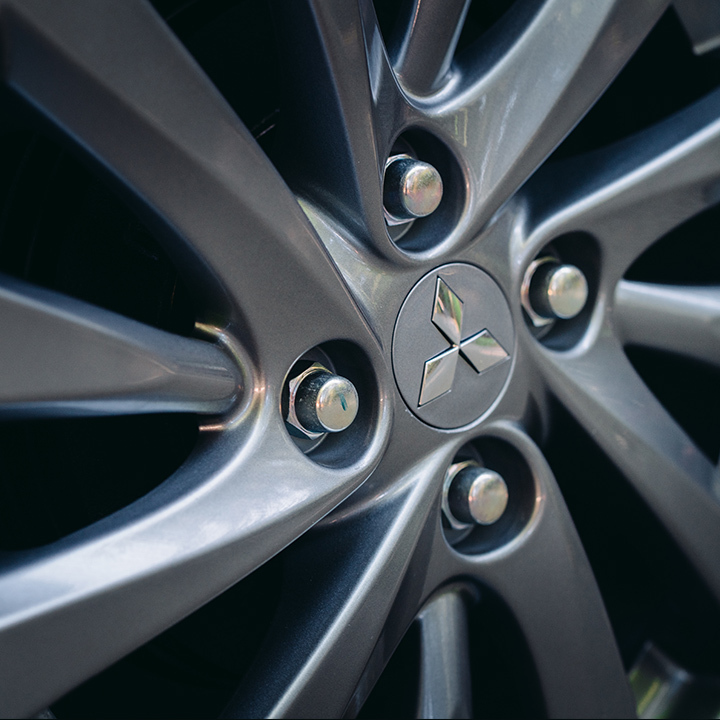 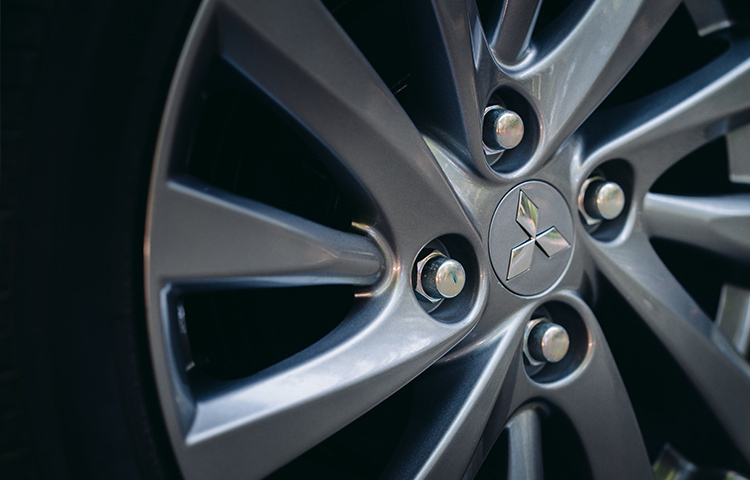 Turn heads with the Mitsubishi Mirage G4 SE's stylish and sporty 15" alloy wheels. 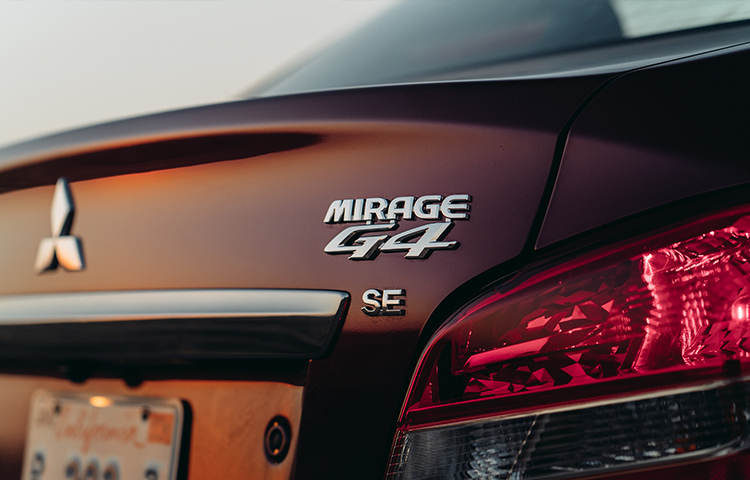 The new Mirage G4 provides plenty of room for fun and trunk space for everything else. 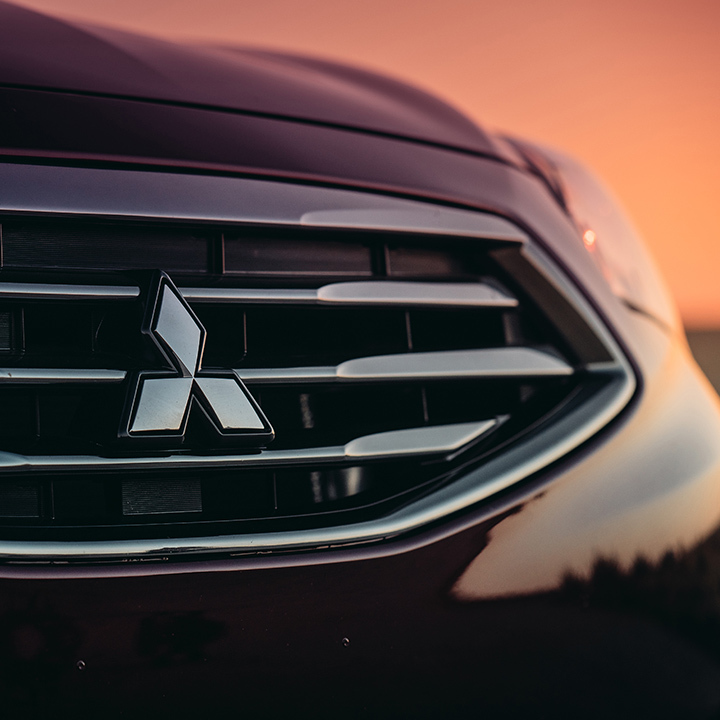 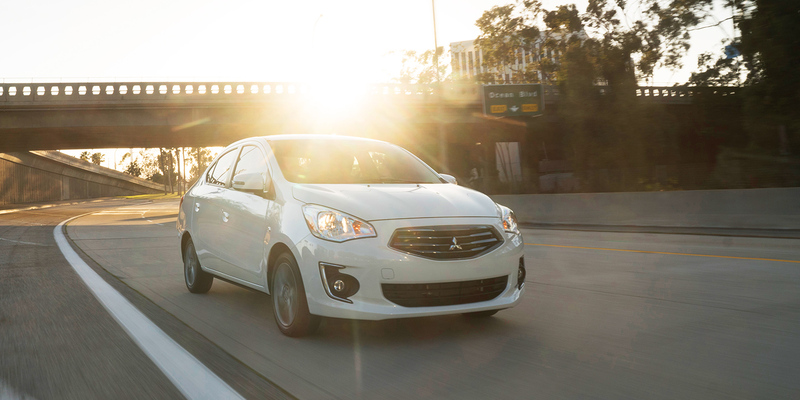 With built-in cruise control, the 2019 Mitsubishi Mirage G4 is road-trip ready. 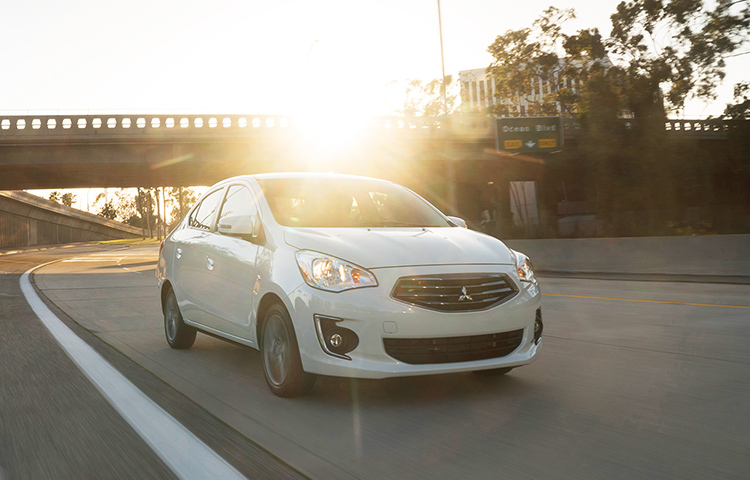 Keep your eyes on the road, with the Mirage G4's hands-free Bluetooth® and audio controls. 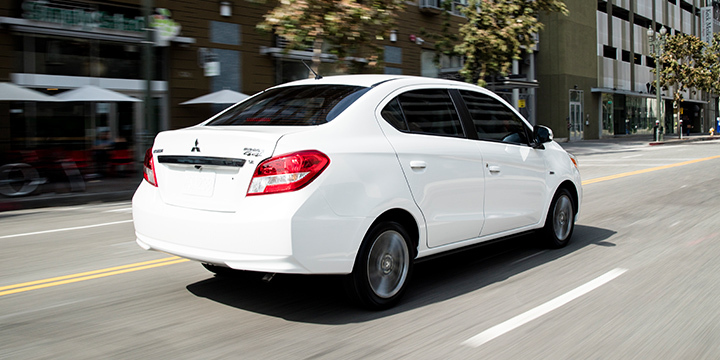 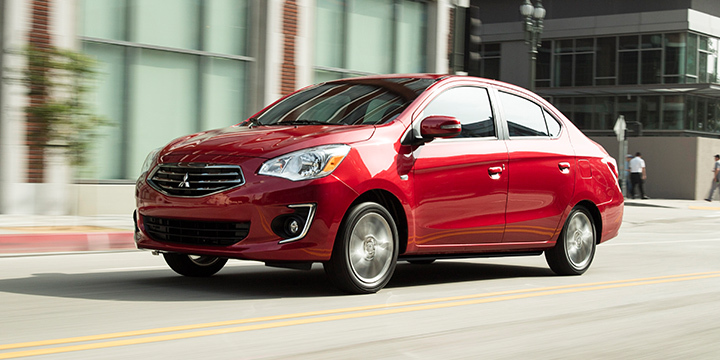 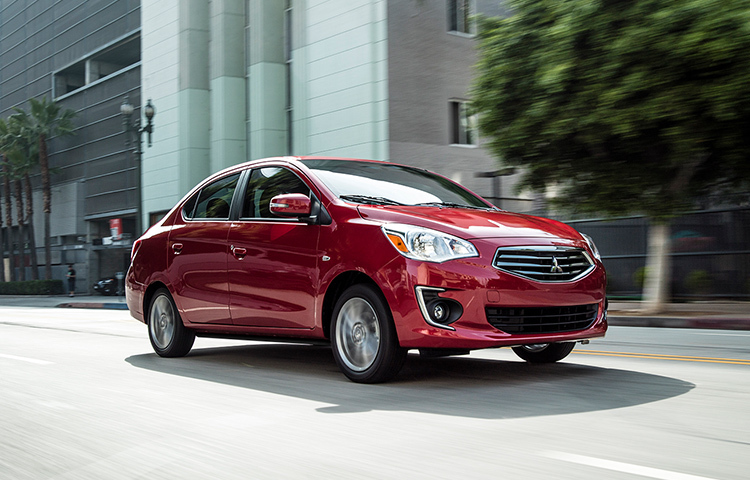 Style, safety and great gas mileage, Mitsubishi's Mirage G4 is ready for you! 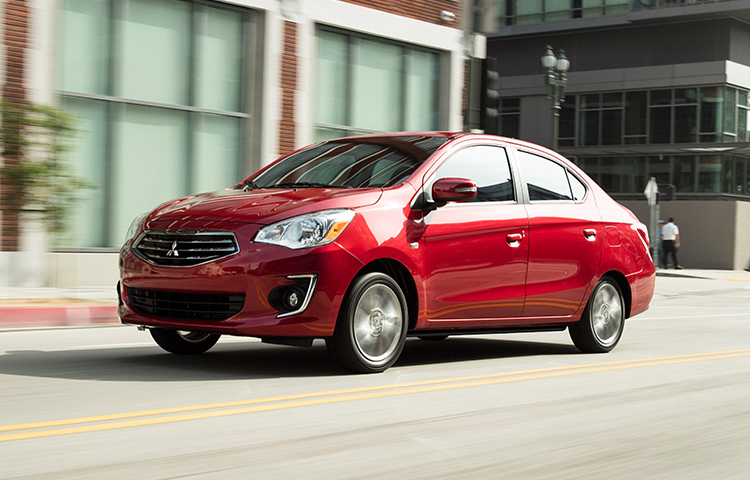 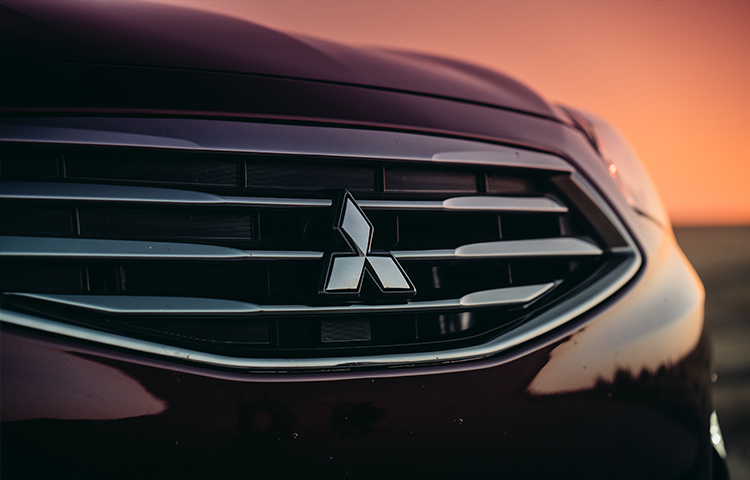 With the 2019 Mitsubishi Mirage G4's MPG fuel-efficiency, a little gas goes a long way. 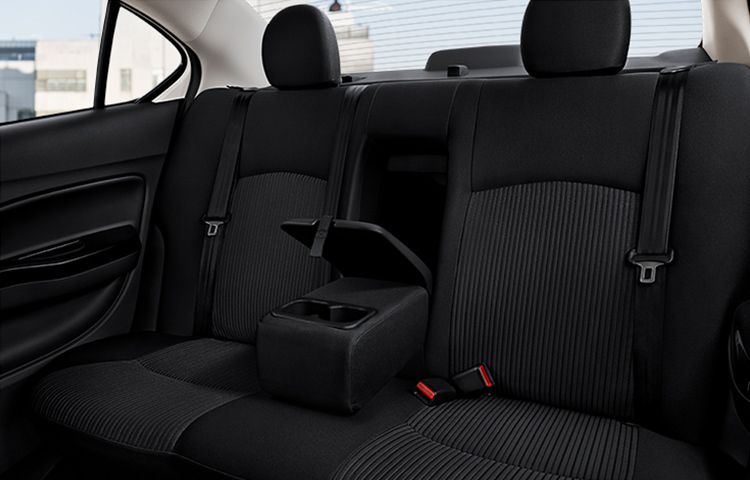 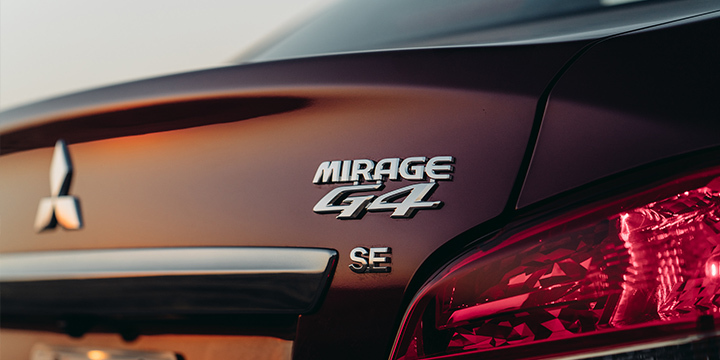 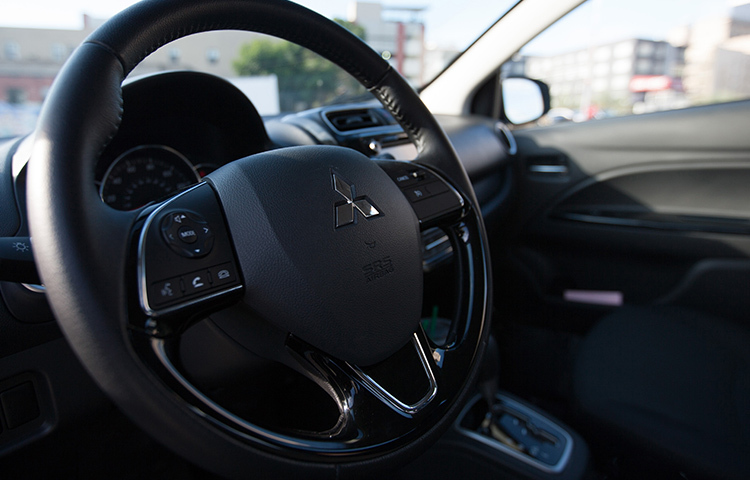 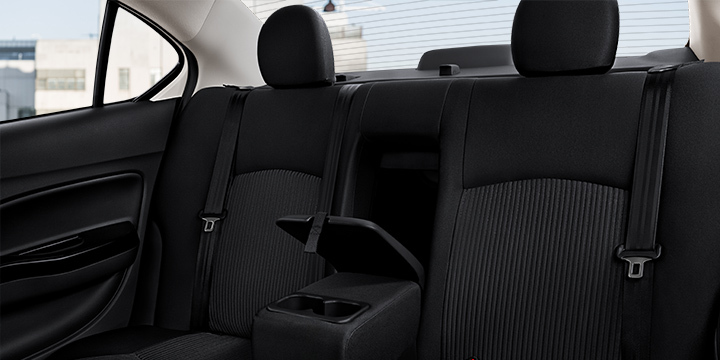 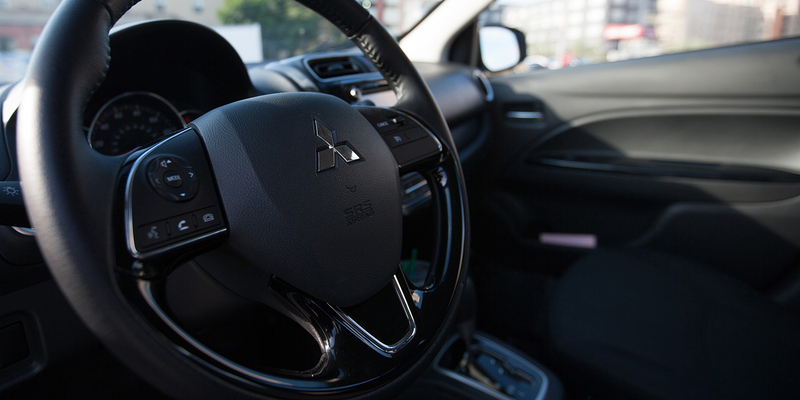 Cruise in comfort with the best-in-class rear and total legroom of the 2019 Mitsubishi Mirage G4. 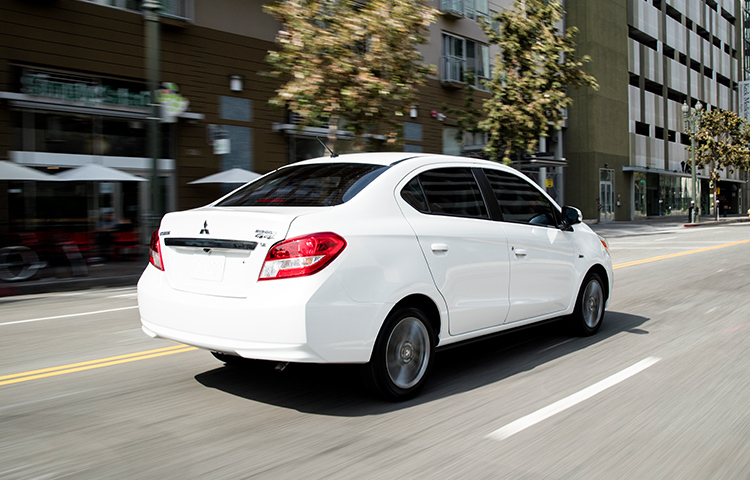 Drive with confidence, with a powertrain warranty that covers 10 years and 100,000 miles.